The New and Improved Miami Subs! Miami Subs Grill-Riviera Beach is located at 1851 Broadway Ave, Riviera Beach, Florida. 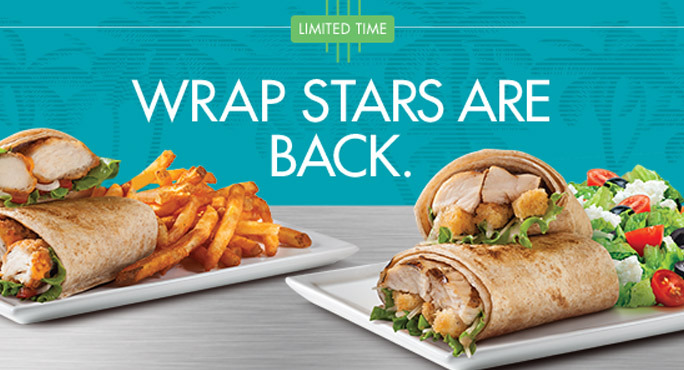 Miami Subs Grill is the new and improved Miami Subs Restaurant that now serves premier wraps, subs, and even Mahi Mahi! All of our services and menu options have changed to fill the demand of all of the favorite foods that the customers love. Our services are new and improved, making our services competitive with even the most premier restaurants. 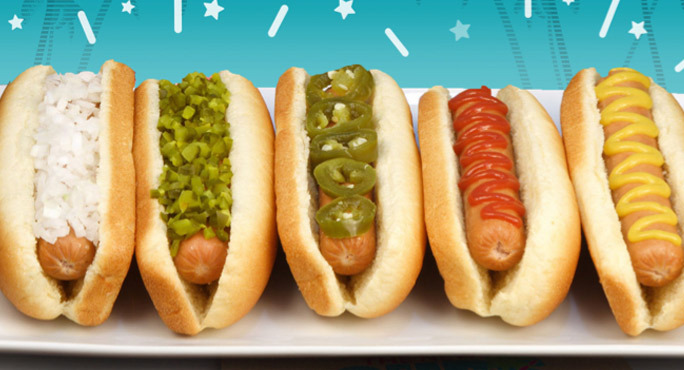 The Miami Subs Restaurant is already highly rated by the people of Riviera Beach, but ever since we've changed our menu options, business has been booming! 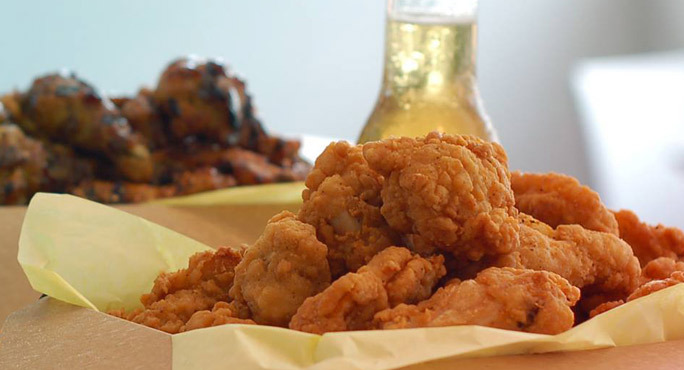 We still offer all of the favorites that our customers know us for, the only thing that has changed is the menu options. We still offer their customers a clean, organized, and comfortable restaurant, making our restaurant a perfect place to bring the whole family or just to grab a quick bite to eat. 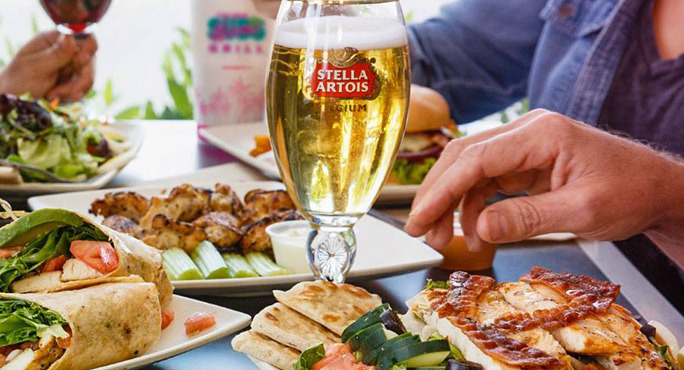 No matter what, you can trust that we have something on our extensive menu that everyone can fall in love with, taking the stresses out of lunch or dinner with the family. Miami Subs Grill new and improved restaurant offers all types of services and menu options that keep our customers coming back for more, like our hot and delicious breakfast options, perfect for breakfast on the go, and our famous catering services that take the stress out of providing food for an event. No matter what services you need, big or small, we do it all. We offer plenty of parking at our locations and we accept all major credit cards, making the services that we provide quick and easy. When you're ready for a delicious breakfast, lunch, or dinner, stop by and get the services that you want today. Miami Subs Grill-Riviera Beach is located at 1851 Broadway Avenue. Riviera Beach, Florida US. 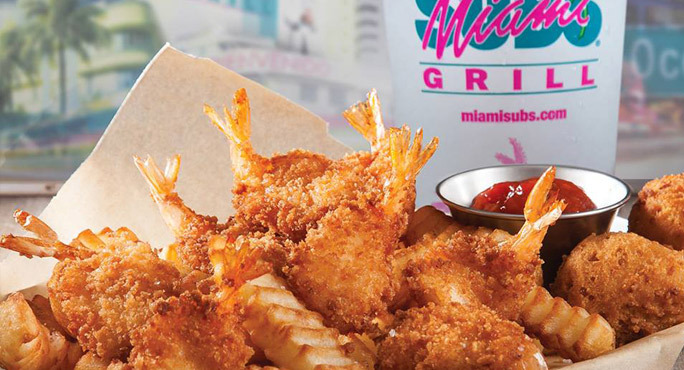 Miami Subs Grill-Riviera Beach is a Fast food restaurant type of establishment offering authentic US food. Come on by or give us a call during business hours if you have questions (561) 881-3800. This site for Miami Subs Grill-Riviera Beach was authored to enhance this client's Internet presence and grow the WebPage Depot online business directory. WebPage Depot is designed for local directories and a complete business directory. This free business listing site provides a fully functional website. The WebPage Depot site marries seven social media accounts (if available), google maps, large pictures, a contact us page (protecting the client's email address), a link to the client's original website and relevant Youtube videos. Additionally, we write an original text Welcome Message. WebPage Depot does make some assumptions, sanguinely, for the benefit of the client. We write everything from a positive context. Our goal is to move-up the visibility/ranking on this site to the highest level possible. Improvements to ranking come with additional relevant content. To continue this effort, we will need news from the client, i.e., menus/list of services, specials, current pictures and videos and additional text for the Welcome Message.